I read this article and found it very interesting, thought it might be something for you. 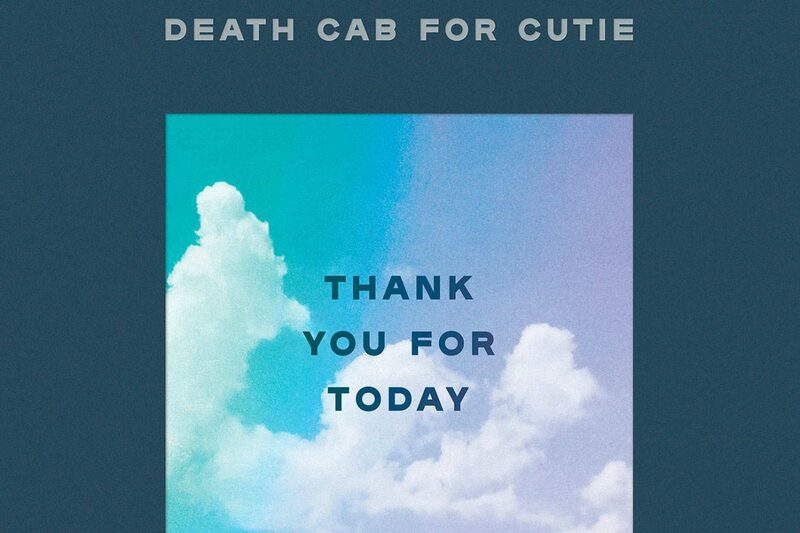 The article is called Audio: Death Cab For Cutie – Thank You For Today and is located at https://www.totallydublin.ie/music/music-reviews/audio-review-death-cab-for-cutie-thank-you-for-today/. Ben Gibbard and company have come a long way from Barsuk Records and The OC. These days, it’s hard to envisage Seth Cohen rocking out to his once beloved Death Cab For Cutie, with their recent output banking Grammy nominations and drawing sold out stadium tours while substituting a significant amount of their creativity and originality in the process. The captivating lo-fi indie of early releases such as Something About Airplanes and heart on sleeve pop/rock of career defining magnum opus Transatlanticism and the later Atlantic records era has given way this past decade to a watered-down version of the band as the ultra-simplistic pop tunes of Codes & Keys and Kintsugi have introduced a paler, more polished side to the Washington five piece. Fans hoping for a return to better form or, at least, a fresh take on previous offerings will find little of value on their ninth album (the band’s first without multi-instrumentalist and producer Chris Walla), as familiar themes and uninspiring lyrics surface early on and throughout an alarmingly hit and miss track list. Thank You For Today utilizes a similar mix of guitar pop and atmospheric synth textures to previous releases, finding much more success with the former as evidenced on shining indie throwbacks such as ‘Autumn Love and Summer Years. Ultimately though, these couple of highlights fail to save a largely anonymous and curiously empty affair from a band once renowned for their raw emotive power and fearless sentimentality, leaving Thank You For Today alongside its 2010’s siblings at the bottom of the band’s discography, just another product of Death Cab For Cutie’s middle age malaise.